INDEPENDENT menswear retailer Master Debonair has opened its London store ahead of plans to launch an own brand suit collection and further stores nationwide in 2019. Founded by husband and wife team Simon and Eve Whitaker just over two years ago, the award-winning company now employs 25 people across its North East signature store and head office, where its private showroom, offices and distribution centre are based. The London store is at 49 Commercial Street, a stone’s throw from Old Spitalfields Market, and features Master Debonair’s entire range of sartorial styles from three-piece suits to overcoats, footwear and accessories. The store rollout expects to rocket Master Debonair’s turnover from its current £2m to over £6m in 2019, with staff numbers to increase by another five in the first quarter of next year and more to follow as new stores open their doors. E-commerce has also fuelled its growth, seeing investment into digital marketing with an in-house styling team and photography studio in recent months. 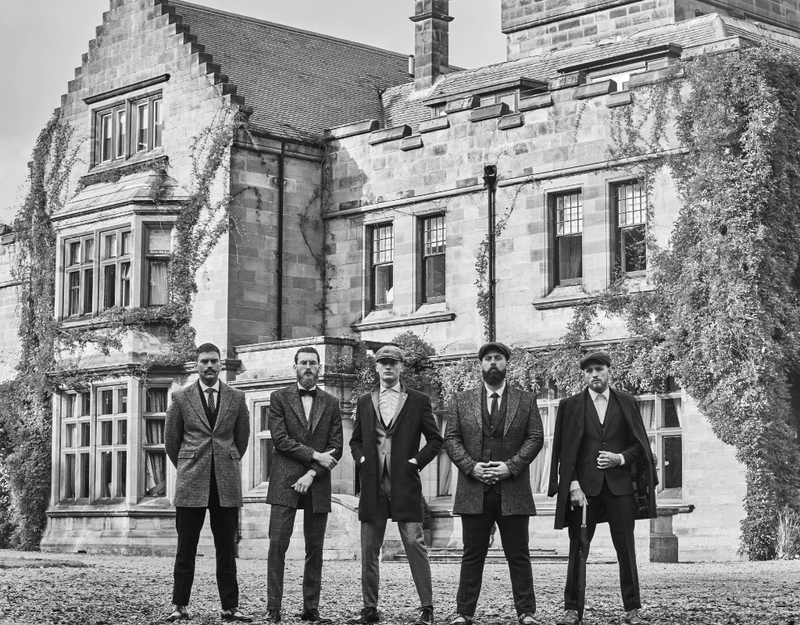 Social media continues to drive brand awareness with TV celebrity Pete Wicks fronting its most recent campaign, and Master Debonair’s own Sartorial Seven starring in its social content. Eve Whitaker of Master Debonair, said: “Master Debonair has grown rapidly from a standing start in just over two years to a nationally-loved brand, with customers travelling to our East Boldon store from as far afield as Northern Ireland or Brighton. They come to experience not just our collection but the Debonair way of doing things – we believe everyone can feel great in the right-fitting clothes and have traditional family values that come through in our store experience. Master Debonair was shortlisted for four Drapers Independents Awards in 2018, giving it more nominations than any other independent retailer in the country, after being named ‘Best New Business’ in 2017.